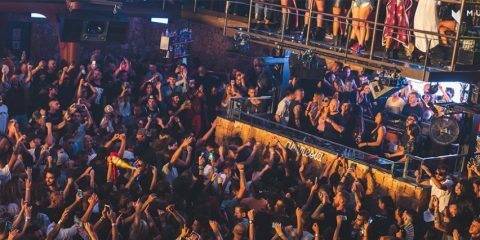 It’s been another whirlwind year of Friday night’s at Amnesia Ibiza, with Marco Carola’s Music On manning duties each and every week. Now, as all good things do have to come to an end (eventually) Music On will bring a bonafide EPIC closing event spread across two days, 6 & 7 October with residents, favorites and surprises all around. 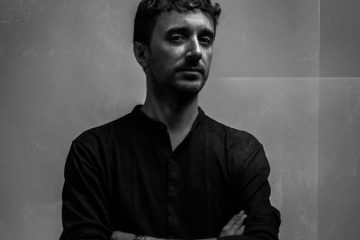 To kick things off on Friday, the Club Room will be handled by Oxia, Miss Kittin, and Hugo Bianco, each artists who have appeared at the event to acclaim this season. 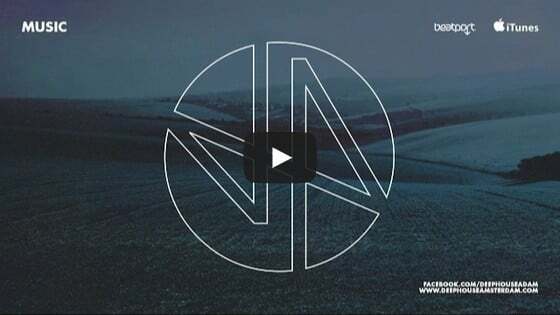 That day, the Terrace see’s resident Leon and frequent guest Stacey Pullen join the master of ceremonies, Marco Carola who (as always) closes things down. 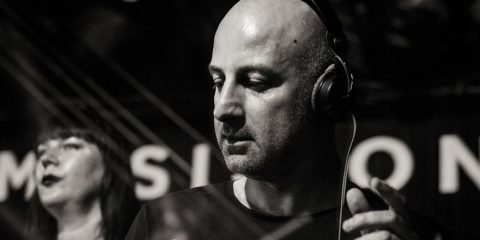 Then, on Saturday, 7 October, things continue with the Club Room featuring another go around from Leon, this time who will be joined by fellow resident Joey Daniel, as well as the French superstar trip Apollonia. 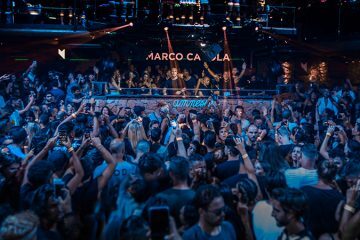 Meanwhile, on the Terrace, Marco Carola takes the reigns for a marathon set that will kick off at 18:00 and last until closing…over 12 hours! As the best is frequently saved for last, clubgoers should be prepared to experience one of the most intense episodes of this, or any, season, reminding all – it’s all about the music!